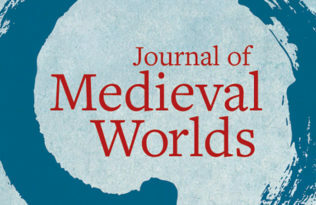 University of California Press is pleased to announce that the first issue of Journal of Medieval Worlds (JMW) is now available at jmw.ucpress.edu. 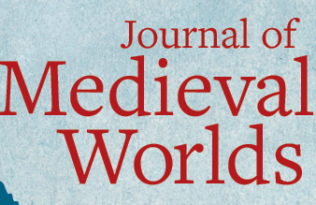 To celebrate the journal’s launch, JMW 1.1 will be freely accessible online for the remainder of 2019. 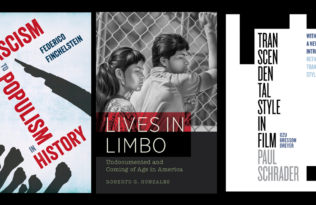 To access future issues, become an individual subscriber or ask your institution’s library to subscribe on your behalf. 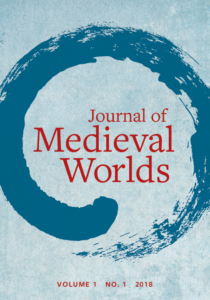 Edited by Edward D. English (University of California, Santa Barbara), JMW serves as a forum for multidisciplinary scholarship on the world, focusing primarily on 750-1600. The journal’s purpose is to foster innovative research and approaches to pedagogy by publishing peer-reviewed research articles of broad interest that explore interconnections across regions or build meaningful comparisons across cultures. Scholars interested in submitting to the journal can learn more about JMW‘s Submission Instructions and Author Guidelines here. Holy War in Ibn Khaldūn: A Transcultural Concept?